Keith Crandall is a Professor & Chair of the Department of Biology at Brigham Young University. 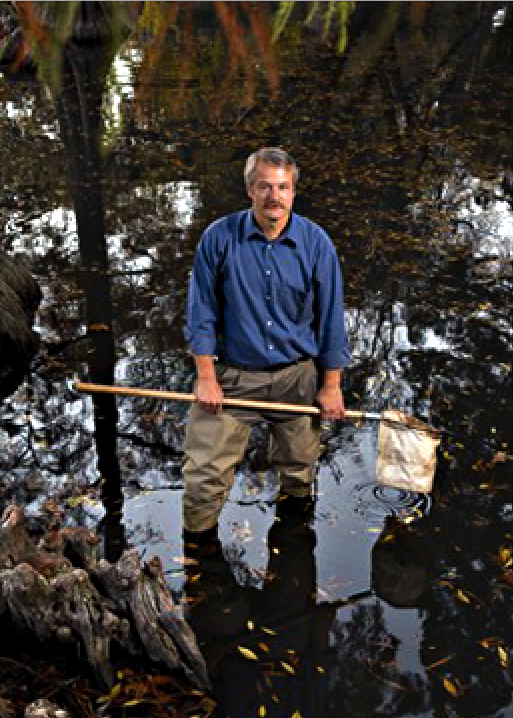 Professor Crandall studies the molecular systematics, population genetics, and bioinformatics of a variety of organisms, from crustacea to agents of infectious diseases. His lab also focuses on the development and testing of phylogenetic methods for estimating the tree of life. He applies these methods and others to the study of the evolution of infectious diseases with particular focus on HIV evolution. Professor Crandall has published over 200 peer reviewed publications in venues such as Nature, Science, Proceedings of the National Academy of Sciences, Systematic Biology, Evolution, Conservation Biology, Bioinformatics, Molecular Biology and Evolution, etc., as well as three books (The Evolution of HIV, Algorithms in Bioinformatics, and Decapod Crustacean Phylogenetics). His research has been funded by both the National Science Foundation and the National Institutes of Health as well as from a variety of other agencies, including American Foundation for AIDS Research, National Geographic, US Forest Service, Pharmaceutical Research Manufacturer’s of America Foundation, Alfred P. Sloan Foundation, etc. He has been a Fulbright Visiting Scholar to Oxford University and an Allen Wilson Centre for Molecular Ecology and Evolution Sabbatical Fellowship at the Bioinformatics Institute at the University of Auckland. Professor Crandall has received a number of awards for research and teaching, including an Alfred P. Sloan Foundation Postdoctoral Fellowship in Molecular Evolution at the University of Texas, the American Naturalist Society Young Investigator Award, an NSF CAREER Award, a PhRMA Foundation Faculty Development Award in Bioinformatics, an NIH James A. Shannon Directors Award, and the BYU Karl G. Maeser Research and Creative Arts Award. 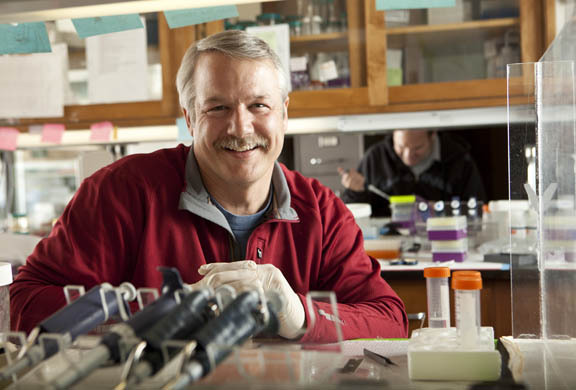 Professor Crandall earned his BA degree from Kalamazoo College in Biology and Mathematics, an MA degree from Washington University in Statistics, and a PhD from Washington University in Biology and Biomedical Sciences. He also served as a Peace Corps Volunteer in Puyo, Ecuador.